To the entire staff, Chain Breaker dancers and supporters – thank you for your hard work and time. 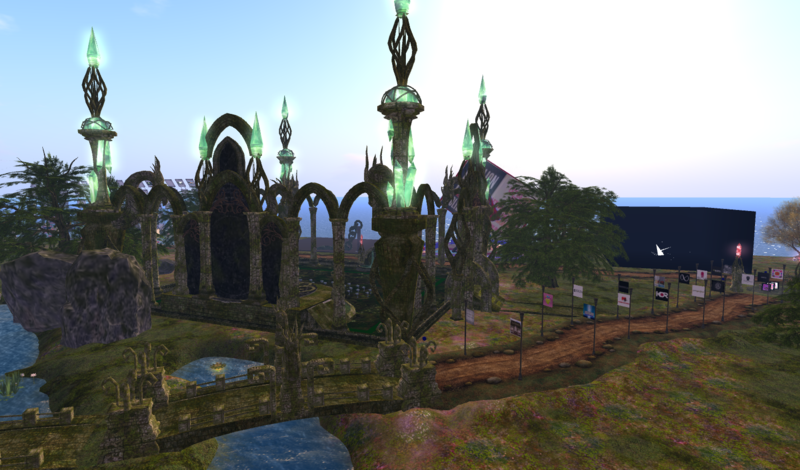 One Billion Rising in Second Life 2016 opens to the public on Sunday 14th February 2016. 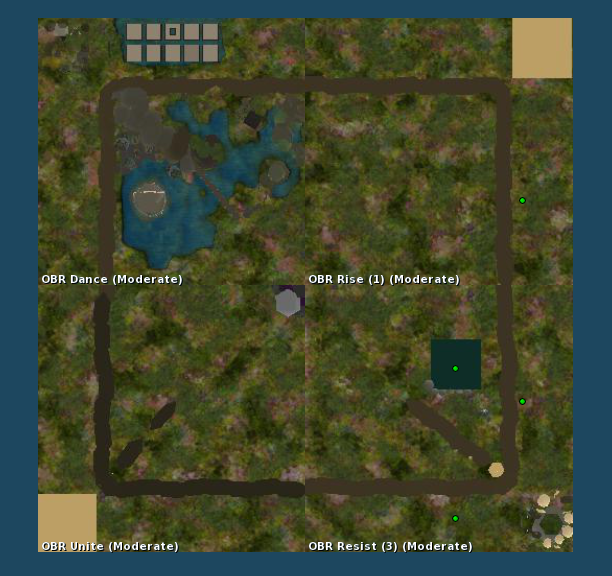 Head to the OBR regions on the Map and dance to show your support. There are many interesting exhibitions around the outside of the regions worth checking out. One Billion Rising 2nd annual event in Second Life will take place on 14th February 2014 for 24 hours to bring together women and men to raise awareness of violence against women around the world. The team is currently working on final details and there will be more announcements in the coming weeks for those that are interested in taking part in one of the biggest events in Second Life during 2014. It is time to “RISE, RELEASE, DANCE for Justice” in support of this year’s One Billion Rising “V-Day” on 14 Feb 2014, a 24-hour global event to bring together women and men to raise awareness and stop the violence against women and girls around the world. Our team is working hard to complete the final details. There will be more announcements in the very near future for those who are interested in volunteering their time. 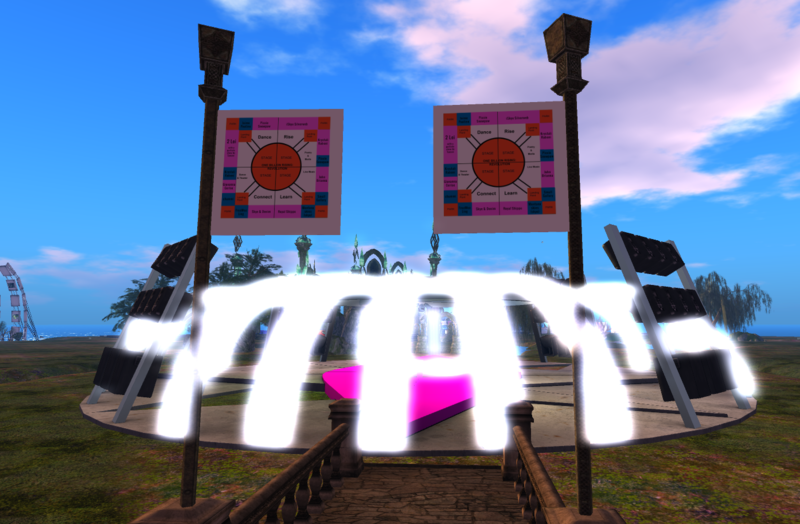 The first One Billion Rising Event in Second Life in 2013 was very well planned out and organised. 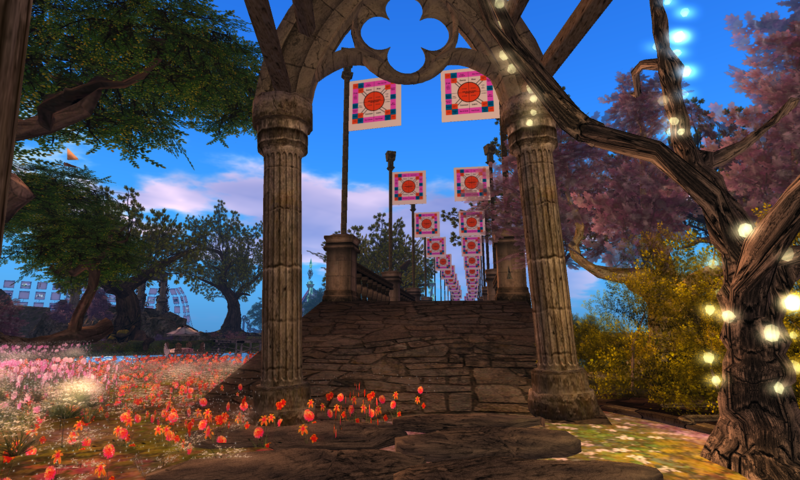 More than 200+ avatars danced during the 24 hour event to raise awareness on the OBR regions. There was a big main-stage with art installations and information exhibits around the edge of the four sims to visit which was really good. I’m sure this year’s event will bigger and more popular. I can’t wait to be part of the One Billion Rising SL event in three weeks time.